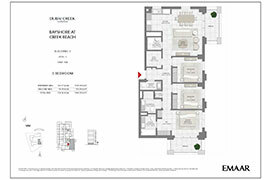 Own a luxurious Apt, boasting high-class amenities. Luxury apartment overlooking the beautiful Dubai landscape. 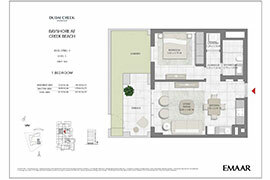 3BR Apt with utility room in Bayshore. 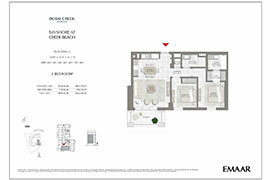 3BR Apt in close proximity to the Creek beach. 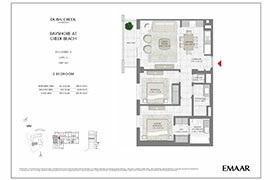 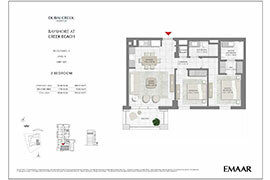 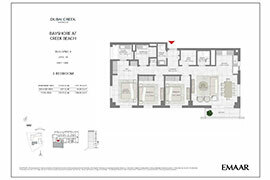 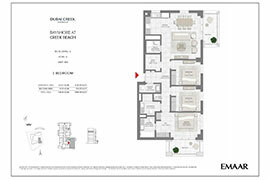 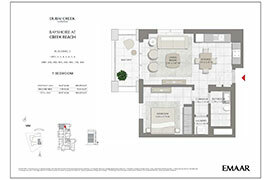 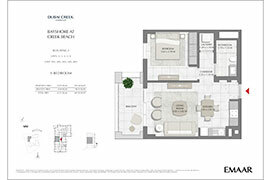 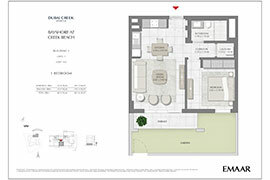 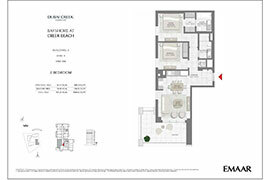 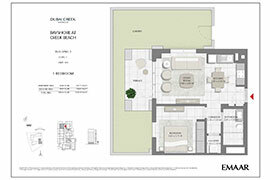 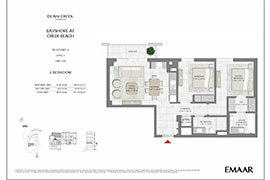 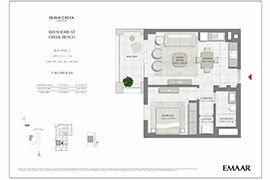 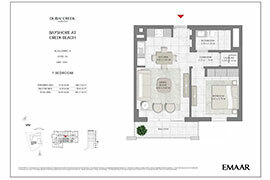 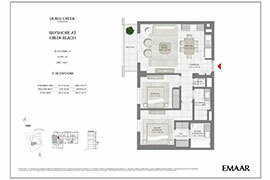 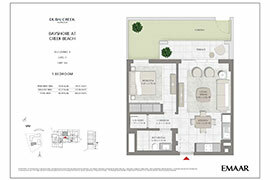 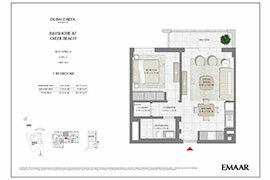 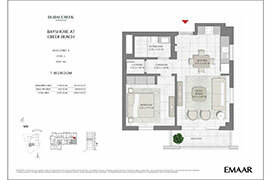 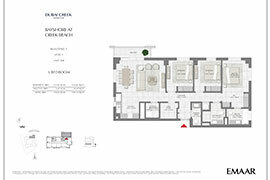 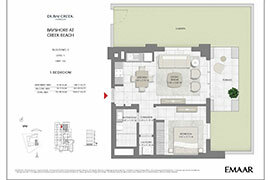 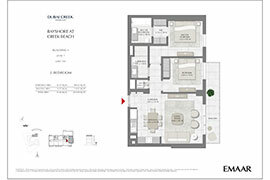 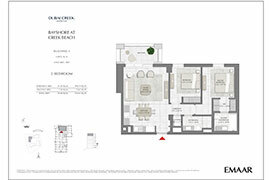 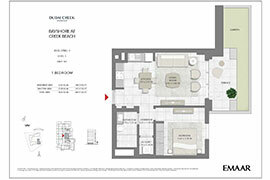 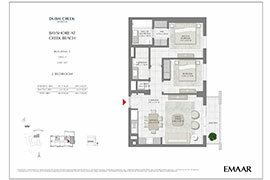 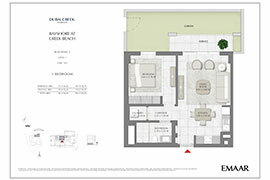 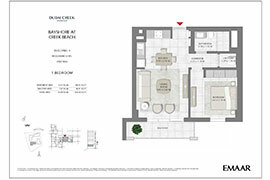 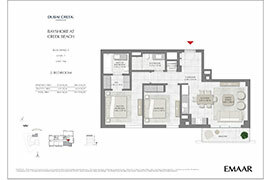 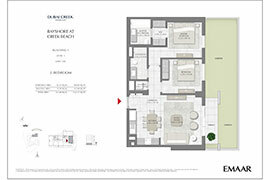 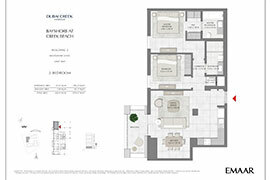 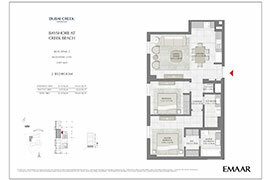 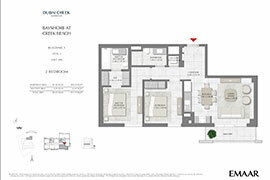 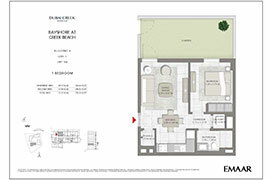 Bayshore at Creek Beach is a new residential venture by Emaar Properties entailing beautiful breathtaking views of Dubai Creek Tower Nestled amidst the luminous waters of Dubai Creek, this residential building stands tall featuring commodiously structured and designed 1BR, 2BR, & 3BR apartments. 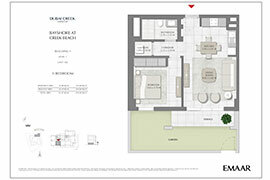 Owing to its location amongst Dubai Creek and Creek Island, the development holds a certain islandic feel to it. 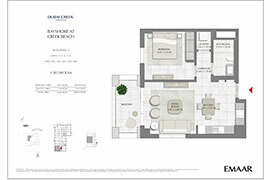 Thus, providing the residents with a fresh aquatic feel good homely feel in addition to a highly facilitated lifestyle aided by the infusion of the latest technological advancements and sustainability-driven living within the apartments. 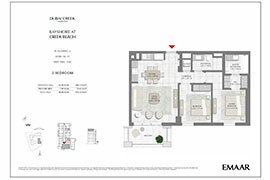 Furthermore, being residents of this magnificent beachside residence, the tenants will have direct access to the beach that has different depth points suitable for adults as well as children. 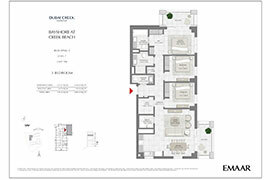 Bayshore at Creek Beach is a new residential venture by Emaar Properties entailing beautiful breathtaking views of Dubai Creek Tower Nestled amidst the luminous waters of Dubai Creek. 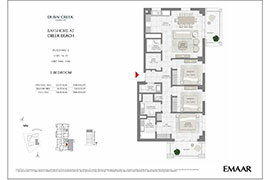 This residential building stands tall featuring commodiously structured and designed 1BR, 2BR, & 3BR apartments. Owing to its location amongst Dubai Creek and Creek Island, the development holds a certain islandic feel to it.